Eagle Eye mansion is a truly exclusive property. A breathtaking, panoramic view of 360 degrees. super luxurious estate awaits to pamper you in exclusivity, quality, convenience, privacy, peace and tranquility. After all, Eagles don’t catch flies. 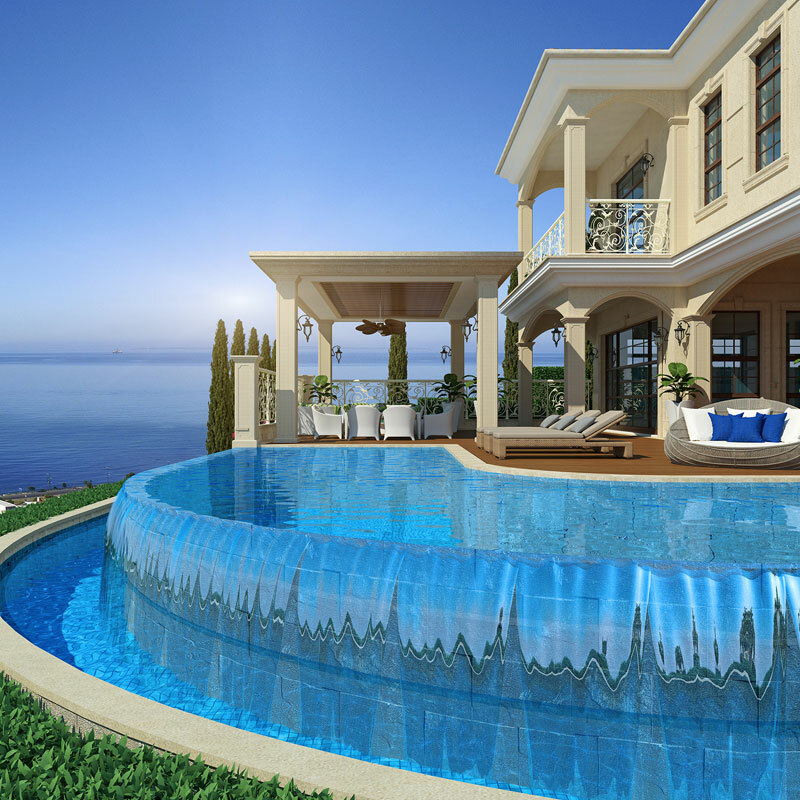 Make the picturesque coastline of Limassol your new home! overlooking the deep blue of the Mediterranean, this beautiful, super luxurious estate awaits to pamper you in exclusivity, quality, convenience, privacy, peace and tranquility. A breathtaking, panoramic view of 360 degrees as far as the eye can see sets this truly unique property apart. Featuring spacious living and dining areas, 6 bedrooms, including 2 maid rooms, 11 bathrooms, a massive indoor garage, a home cinema room, a pool, an indoor and outdoor Jacuzzi, a sauna, gym and a plethora of other features and amenities, Eagle Eye mansion is a truly exclusive property. The overflow pool in particular is expansive and is designed in a way that it aligns with the sea in the background while an outdoor relaxing area and an outdoor, fully equipped kitchen are all geared towards enjoying Cyprus’ gorgeous weather throughout the year. Make the picturesque coastline of Limassol your new home, with immediate access to bustling city of Limassol, its sandy beaches, luxury hotels, gourmet restaurants, shops, convenience stores and a private Marina. Indoor Parking Garage 195 sq.m.